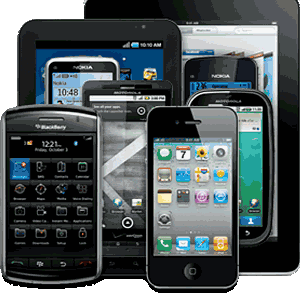 Your customers are ready for mobile. Are you? 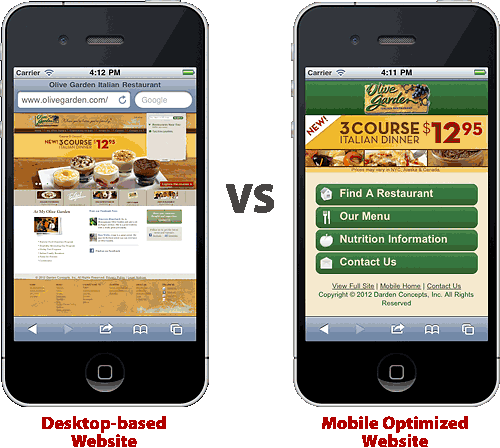 A bad mobile experience can cost you customers. Customers are connecting with the businesses in their local area on mobile.